Stacy has owned and been operating Catch My Thrift for almost 13 years. She recently brought in a business partner to manage daily operations in the retail area of the store. She still works part-time at Catch My Thrift buying product for resale, marketing, and bookkeeping. She will use her extra time to help others as a Certified Christian Life Coach and hopes to utilize her Bachelors Degree in Psychology. Stacy is married with five grown children, two sons-in-law and five grandchildren. Stacy's goal for the Chamber of Commerce is to highlight the strengths and uniqueness of each of Stewartville Area's Chamber businesses and creating a social and networking atmosphere for volunteers and members. April is the branch manager in Stewartville for Wells Fargo Bank. She is a Stewartville native and moved to California to work for Wells Fargo and then transferred back to Minnesota a few years ago. She has two furry kids, which some people may refer to as dogs and leads a busy life working and volunteering. April was the Chamber's 2017 President and fulfills many hats as chairperson for many of the events we host. April loves seeing the community come together at the events. Mike works for Bremer Bank as a Personal Banking Specialist. 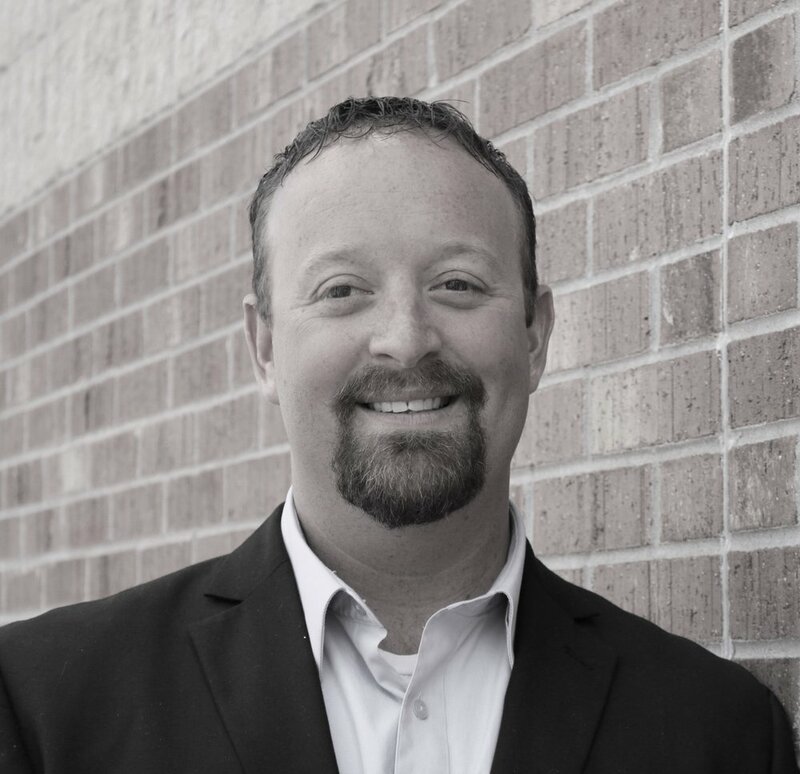 Mike has been with Bremer for just over 2 1/2 years and has been in the banking industry for 10 years! Mike and his family reside in Spring Valley, MN. Mike is married and has two kids. It seems as though having young boys has determined Mike’s interests and hobbies as sports are a big part of their lives. Their family enjoys being outdoors and doing new things that keep the adventure alive. Mike’s goal for the Chamber is to bring value to the businesses, working together and providing networking opportunities that will help all of the businesses grow. David is the owner of Hildebrandt Services LLC, a locally owned and family oriented company in Stewartville that specializes in lawn care, landscape maintenance to skid loader work and snow removal services. David is our newest Director to the Board of Directors and will be spending time learning more about the members of the Chamber of Commerce and the community we support. 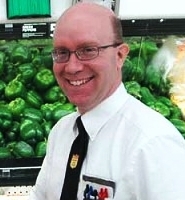 Robert is the Grocery Manager at Fareway Meat and Grocery in Stewartville. Originally from Iowa, Robert, his wife and two sons transferred to Stewartville when he became the manager at Fareway seven years ago. Robert has taken an active role in the Stewartville community through the Chamber of Commerce and the Stewartville Morning Lions. Robert has been the Vice-President, President for consecutive terms and stayed on the Board of Directors as he believes in supporting our community of businesses, schools and organizations. Jared is the General Manager of Stewartville’s Anytime Fitness. Jared is also a Certified Nutritionist and does meal-planning services and hosts nutrition seminars for all members. 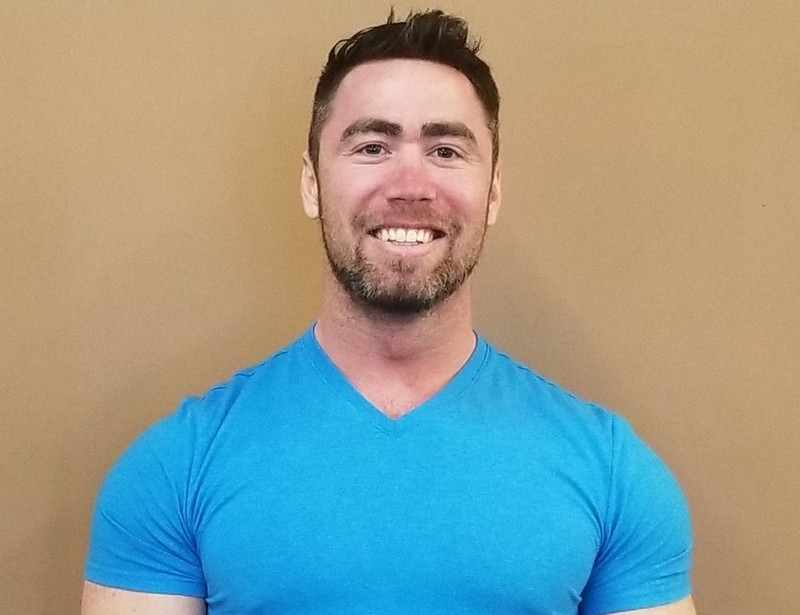 After seeing the change proper diet and exercise did for his own health and wellness, Jared left his IT job with The Schwan Food Company in Marshall to pursue a career in the fitness industry to help others bring positive change to their own lives! Jared and his wife Rachel enjoy living actively. Jared is an amateur bodybuilder and Rachel takes every chance she can to play volleyball. Jared has always been as active as possible in the community he lives in and is excited to be a part of the Board of Directors. He hopes to help each business member grow and feel involved to get the most out of their membership! Nick is a financial advisor with Thrivent Financial. He's been with the company since 2013 and opened an office in his adopted hometown of Stewartville in the Fall of 2017. Nick and his wife, Chelsey, have three young boys who are all just getting started in the Stewartville School District. He joined the Chamber because he wants to see this community continue to grow and thrive and knows that local businesses provide a backbone for positive community impact. 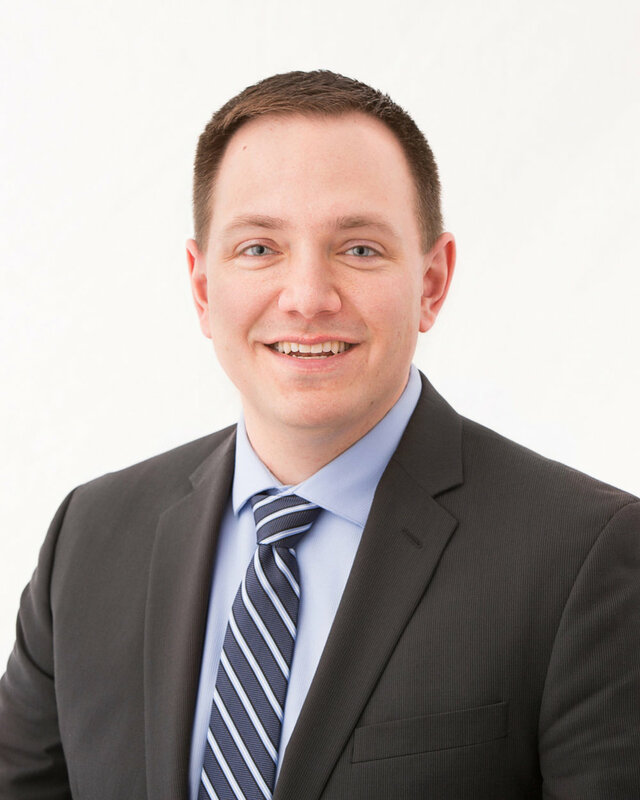 Troy is the financial advisor for the Edward Jones office in Stewartville. 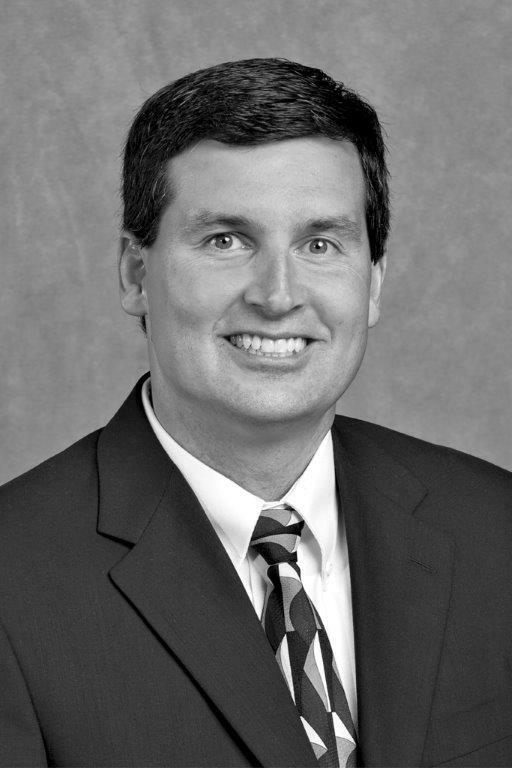 He started with Edward Jones in2 012 and moved into the Stewartville office in 2014. Troy is married with two grown children. He lives in rural Kasson and has a hobby beef farm. Troy enjoys fishing and traveling. others in the business community. A goal that he has is to get more involvement in the Chamber. We've moved the monthly meetings to noon and have opened them up to all Chamber members to attend. He'd really like to see us able to build on the attendance. He believes the more people we can get involved, the stronger our business community will be. 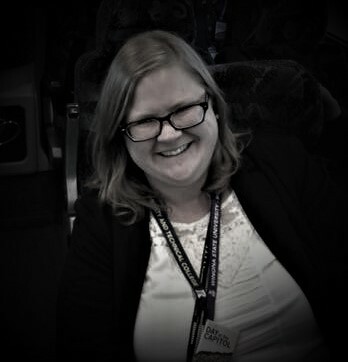 Gwen was the administrator from 2013-2016 and has come back to work part-time at the Chamber. She has a Bachelors degree in Business Administration and is currently starting her own business. Gwen has a passion for small, local businesses and organizations, community gatherings, and educating our youth to be responsible and caring citizens. Gwen is married with two children. Their family enjoys the Scouting programs, outdoor activities and traveling. Myrna is the Stewartville Area Chamber Membership Coordinator. Myrna and her husband, Randy, own a farm near High Forest. They raise pigs, corn, soybeans and hay. They have lived here for 30 years. They have 7 children: 3 girls and 4 boys and now have 3 grandchildren! Myrna enjoys promoting pork where ever she goes. She serves on the Minnesota Pork Executive Board. She also likes to sew and do crafty projects. Myrna loves to meet new people and visit with them. As a Chamber goal, she wants to get to know each of our members and a unique fact about them and their business. There are many hidden treasures in the Stewartville Area just waiting to be found and shared with others!